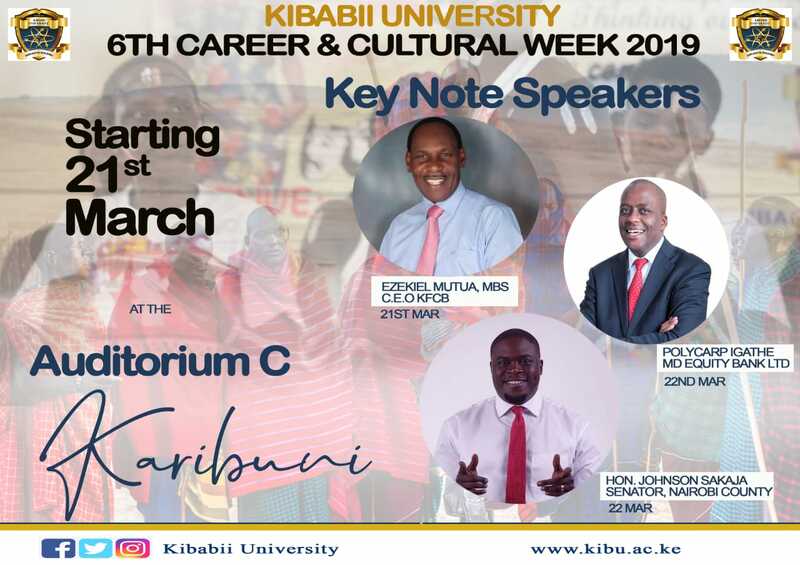 Kibabii University will be holding its 6th Annual Career and Cultural Week on 20th to 23rd March, 2019. 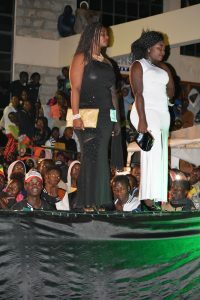 FIRST YEARS’ REAP BIG IN THE PAGEANTRY NIGHT. After weeks of hard training, tireless preparations and passionate hope finally the pay day had arrived, and in this case, it was the pay night. Being a cold and cloudy night where the rains threatened to fall any time, one would be forgiven to think that comrades would shy away from attending an event hosted in an open field. But instead the students turned out in large numbers, sat, watched and waited patiently. 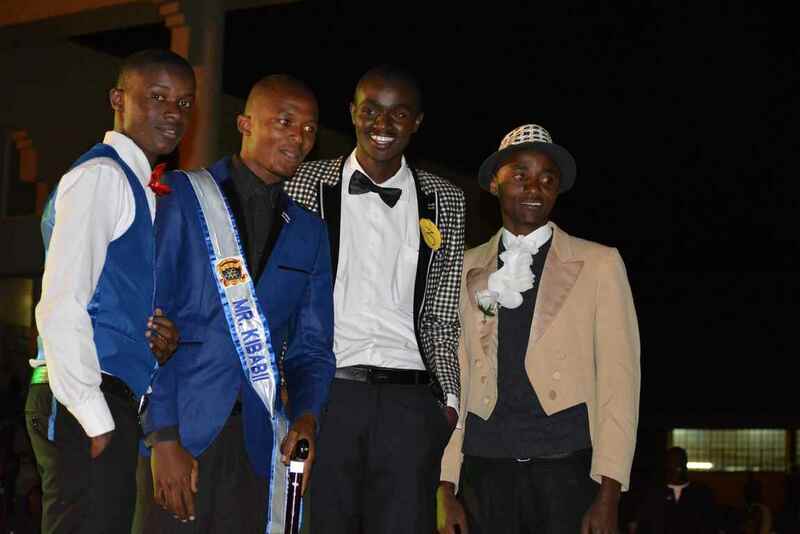 Mr Alan Juma, a first year Journalism and Mass communication student managed to beat other 8 contestants to be crowned Mr. KIBU 2017/2018. 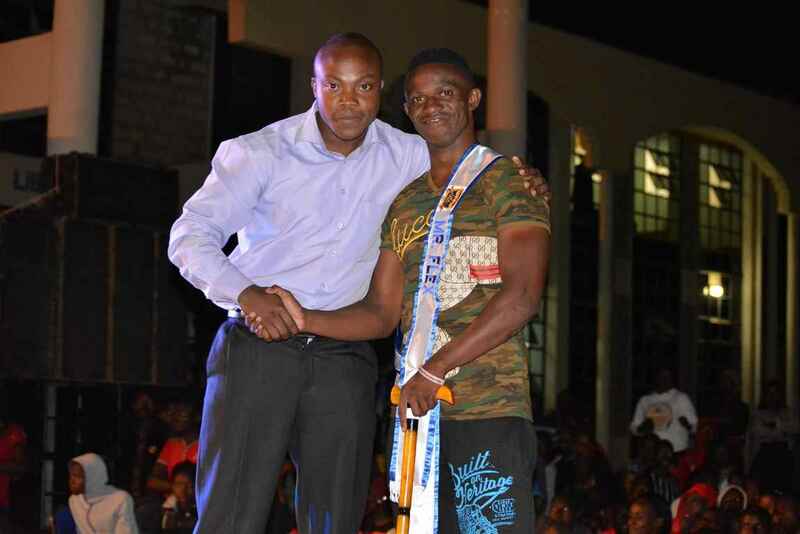 On his part, Mr Oliech, also a first year student, succeeded to convince the judges that he has the most muscles of the 3 other contenders and therefore deserved to be crowned Mr. Flex KIBU 2017/2018. When time came to show who among the Kibabii University beautiful ladies had the curves of an African Woman body, Miss Abigail Situma, who as well happened to be a first year student, carried the day and was crowned Miss Jumbo KIBU 2017/2018. After being named 2nd runners up in the last year’s event. It was now time for Veronica Akinyi to celebrate after she was crowned Miss KIBU 2017/2018 in a hotly contested competition which attracted 10 contenders. 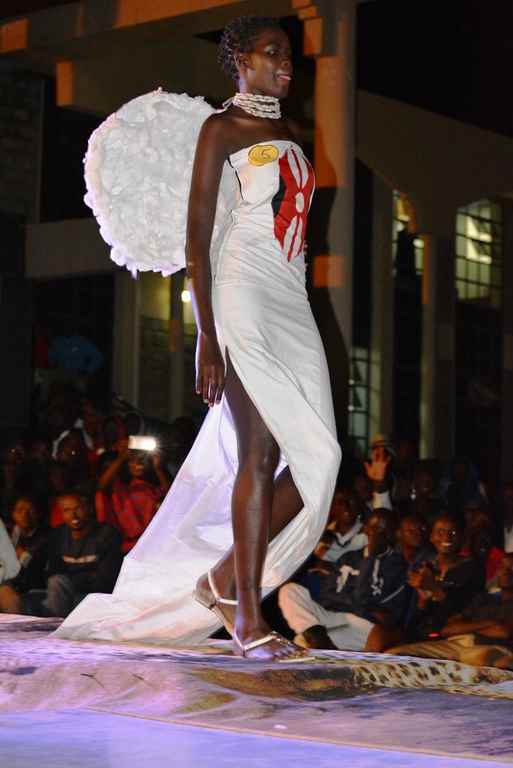 Miss Akinyi, a second year student showed unique creativity in dressing and cat-walking and in the Process she was able to outdo Miss Maureen Njeri who was named second runners up. 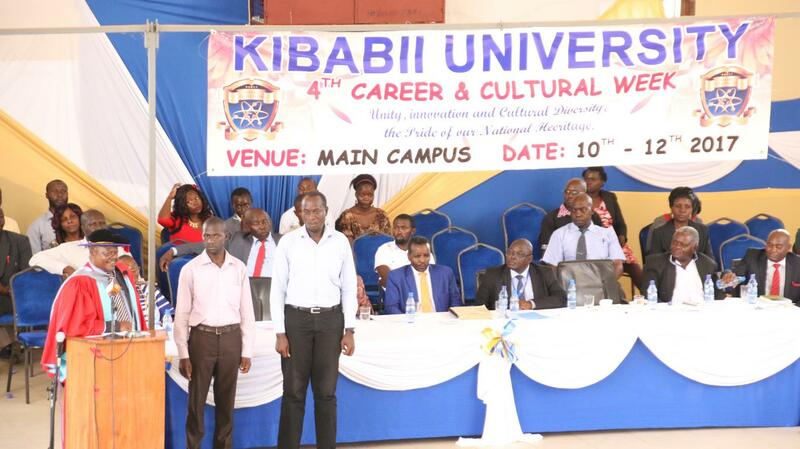 The 4th Edition of the Kibabii University Career and Cultural week, saw the invitation of Guest speakers by the Department of Academic advisory and Career. 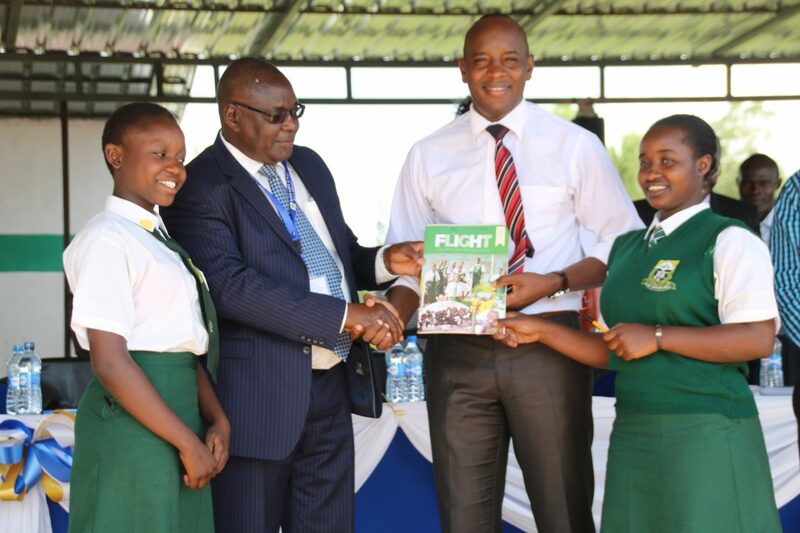 One of the high profile speaker’s to be invited was the Nation Media Group (NMG), General Manager Broadcast, Mr. Linus KaiKai. Mr KaiKai, who was invited on the second day of the event, gave a powerful speech based on career choice, hard work and sacrifice as the fundamental pillars behind any successful career. He also cited the importance of passion, creativity and determination as essential tools for any job seeker in Kenya. The managing director also agreed to be the mentor of the Kibabii University Journalism Club, as per earlier requested by the Club’s chairperson. 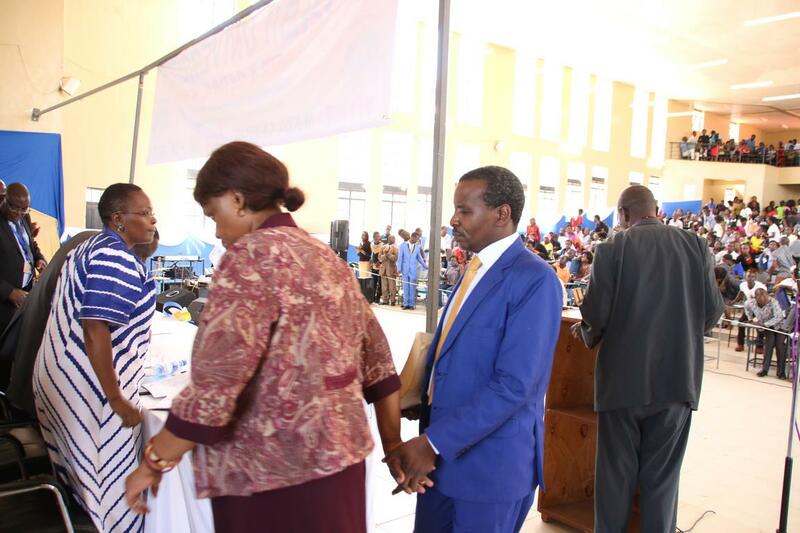 He also promised to work with the University administration and the Journalism department to ensure that journalism students are well trained and prepared for the competitive career ahead of them. 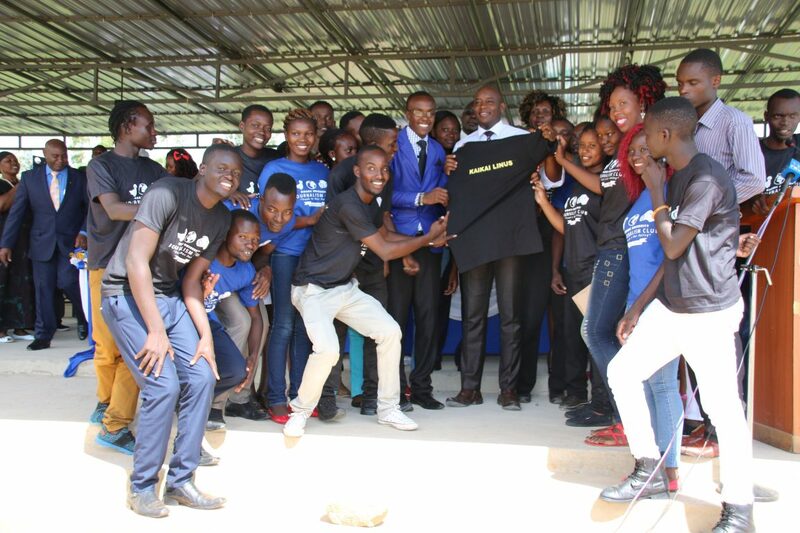 In the honour of African Culture, that a visitor should not leave empty handed, the journalism club members who were highly elated on the unique exposure presented a gift in form a Club T-shirt to the GM. 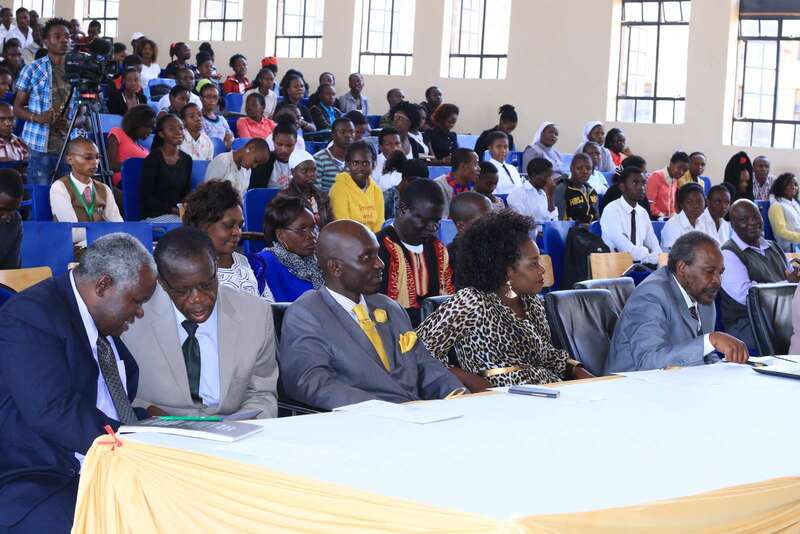 The event was also coloured by entertainment from the University choir, poems and spoken word from students of the invited High schools and a news presentation from the Kibabii University (KIBU) Journalism Club. The GM was invited to shed light on the need for students to embrace the book reading culture over social media. 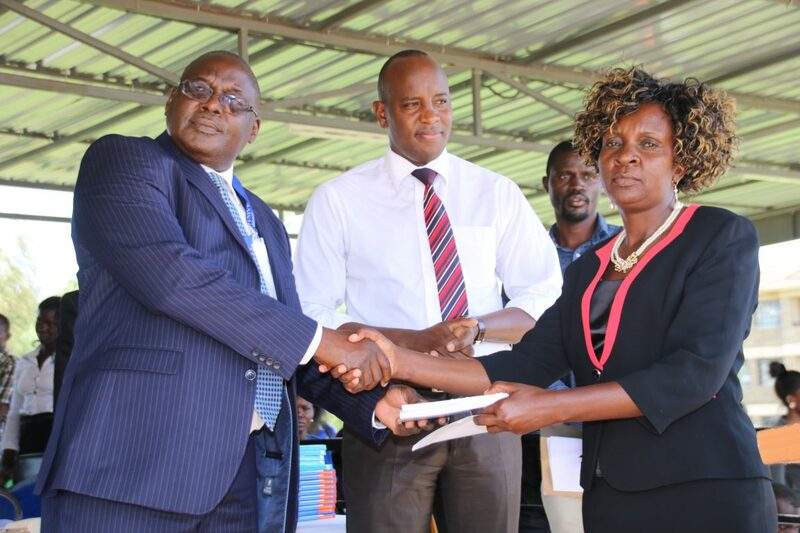 The Nation Media group was expected to mentor department of Journalism and Mass Communication to enable the University develop requisite competencies in the media industry. Appreciation of diversity in culture was also emphasized. There’s hope to see greater partnership between KIBU and NMG. 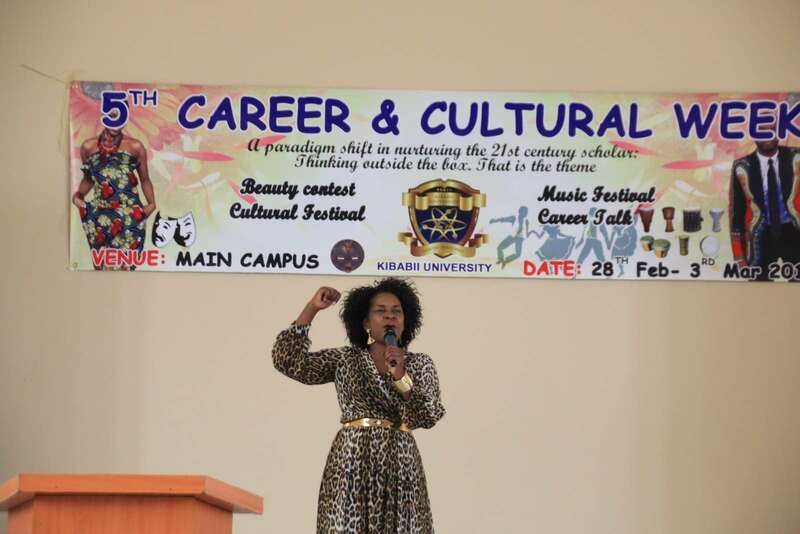 On the last day of Kibabii University 4th edition of the cultural and career week, Kenya Commercial Bank, Human Resource Director was invited to share with the Students on human resource issues. The students were exposed to market demands for employment and how to obtain and grow on the career ladder. In addition, the entrepreneurial aspect of every course was emphasized to nurture the culture of job creation. 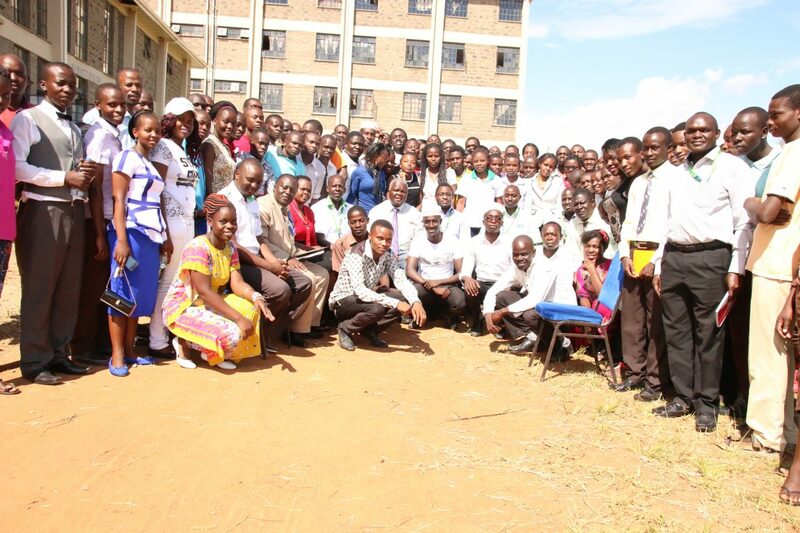 The students greatly appreciated KCB for the exposure. 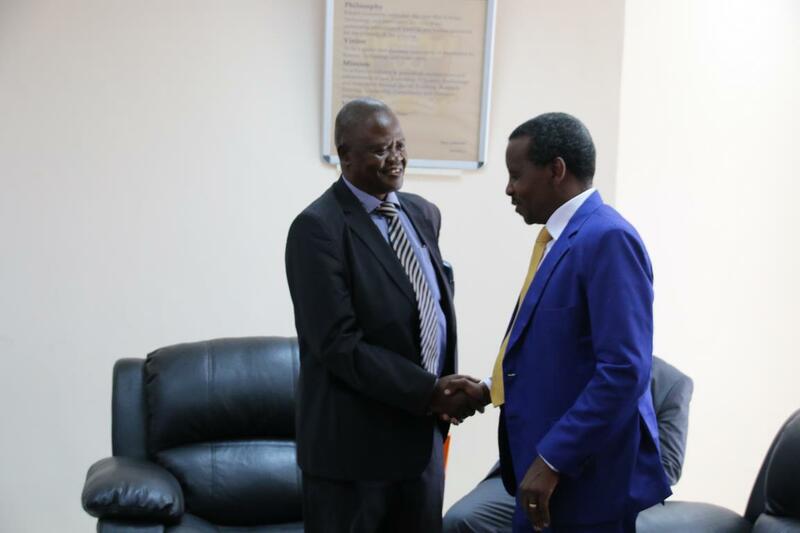 Prof. Chris Wanjala and Rev. 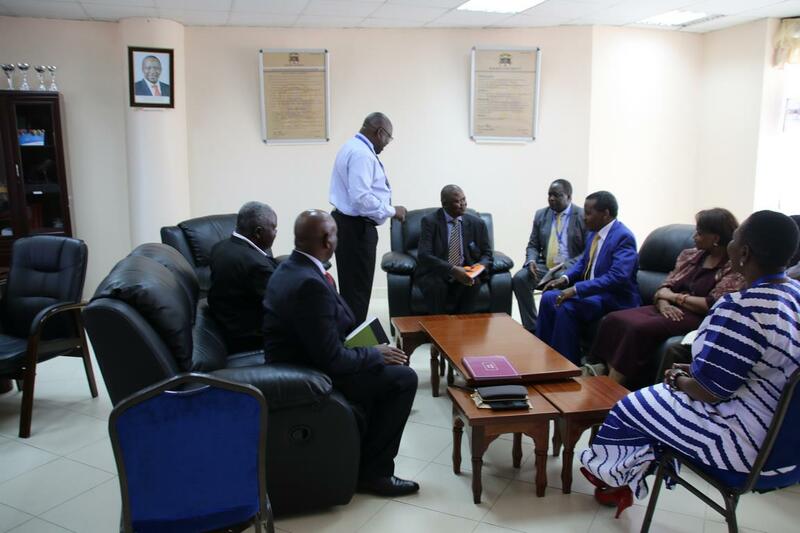 Reuben Kigame arrived at Kibabii University welcomed by Vice Chancellor Prof. Ipara Odeo, DVC Administration, Finance and Development Prof. Aywa, DVC Planning, Partnerships, Research and Innovation Prof. Dr.-Ing. 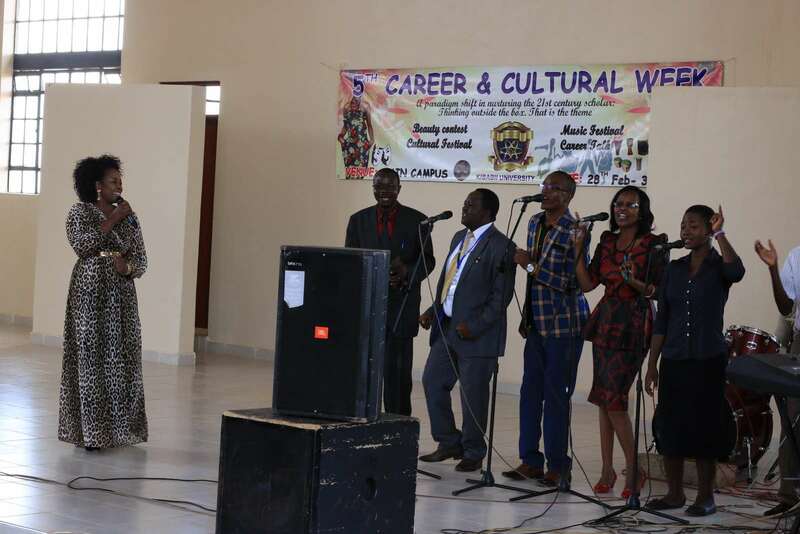 Mutua for the 4th Careers and Cultural Week as invited guests of honors. “Leave a legacy”. 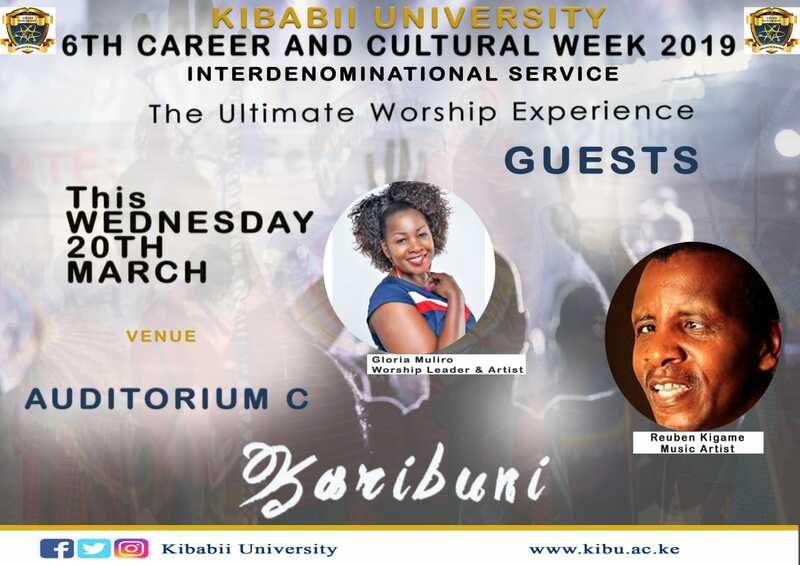 Probably this is the phrase that remained in the hearts and minds of those who attended the opening ceremony of the 2nd edition of the Kibabii University Career and Cultural week event. 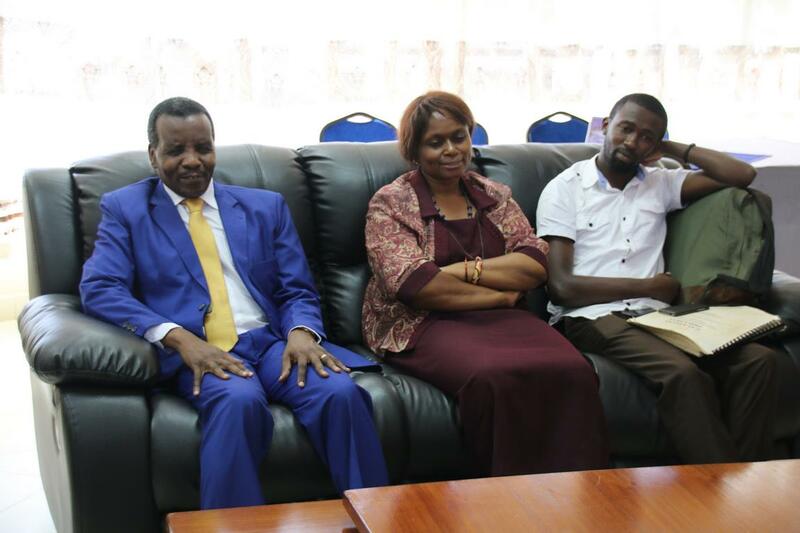 Everything came to a standstill when a renowned Kenyan producer and gospel singer Rev. Ruben Kigame took the stage. 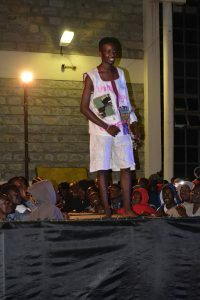 The gospel artist charmed the audience his new hit “Panda mbegu njema”. 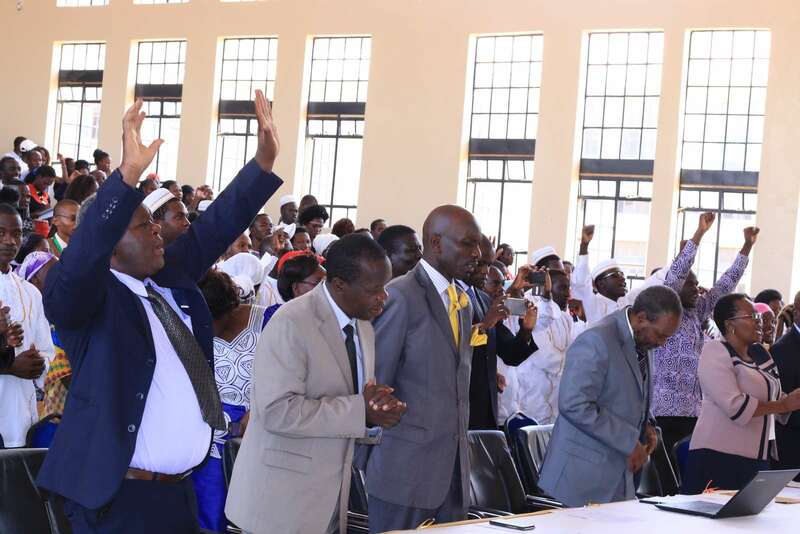 The man of God gave the meaning of the term culture based on the Holy Bible and the Kenyan constitution. He also reiterated that the church vindicates cultural practices as they go hand in hand with celebrating the word of God. The sermon of the day came from the book of 2nd Timothy 4-7 which say I have fought a good fight, I have finished my course, I have kept the faith. According to the Reverent, this verse emphasized on leaving the legacy, what will people remember you for. The man of God also emphasized on the act of hard work. He said that, is through hard work we can make our dreams a reality “I have what I have today because of my hard work, despite losing my eyesight when I was a young boy, can you ask yourself, do you possess anything that you toiled for? How many of us have something that they can call theirs”? Challenged Rev. Kigame. 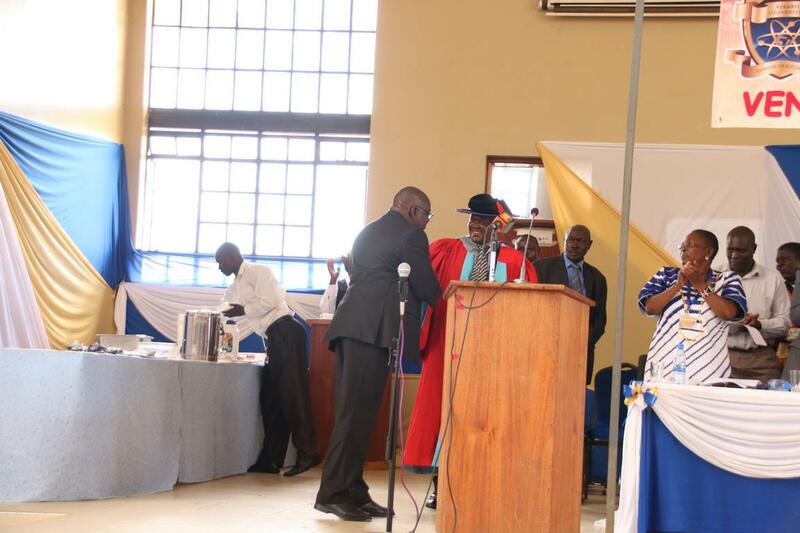 The final speaker of the day was Prof. Chris Wanjala, a professor Literature and also a critic of literary works. 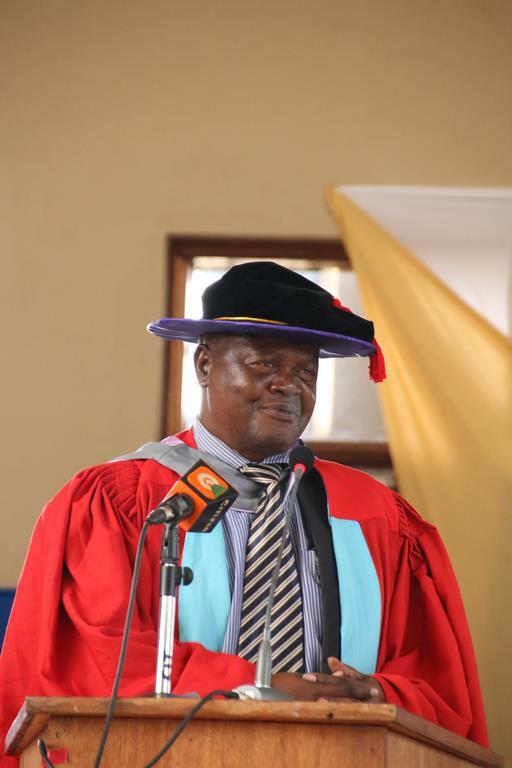 Prof Wanjala spoke on the importance of reading and writing culture which he termed as the core values for any academician regardless of the area of specialization. The Literature works critic, also emphasized the importance of writing good books which can last long. The clock hand is ticking and the time is moving, the British say “Time is money” but to the Kibabii University beauty Queens “Time is Beauty”. It is only three days to the big day, the day to define the real meaning of the word ‘beauty’. Once again the stunning ones will have a chance to prove themselves in the eyes of the beholders. The modelling contestants are engaging in exhaustive training ahead of the pageantry night which is scheduled to be held on Friday. According to Chizi, the outgoing Miss Jumbo, there are two modeling categories for ladies, that is the standard size and the plus size categories. 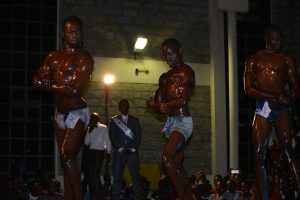 For the standard size, the contestants are supposed to be at least five (5) feet tall and at most 60kgs of weight. On the other hand the plus size category, just as the name dictates requires one to have a “Plus” body size. 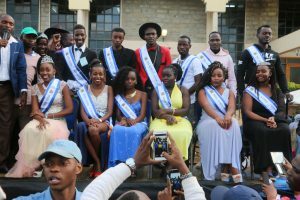 Miss Kibabii University (Standard size category) which is regarded as the most prestigious title in the campus and therefore the hotly contested for, has so far attracted 8 contestants. The contenders will be required to show their creativity in dressing code, stage movements, leadership qualities, intelligence among other aspects. Other categories that are expected to be held on the Pageantry night include; men’s standard size (Mr. Kibabii) and the plus size (Mr. Flex). 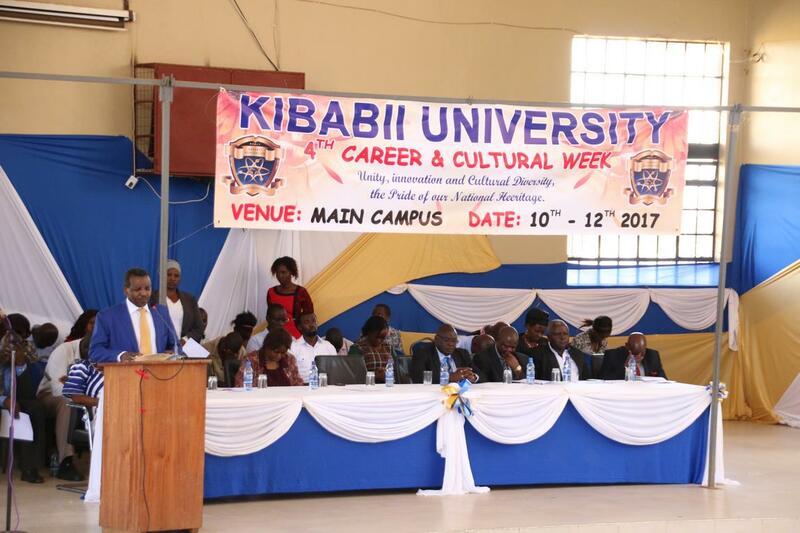 As the D-day approaches, students at Kibabii University are in the last minutes preparation for the cultural week which is scheduled from 10th to 14th May 2017. Students who belong to the Agikuyu community, which hail from the slopes of Mt. Kenya are engaging in serious preparations for the day. Mr. Daniel Ngoroge stated that the Agikuyu community same as other highlands Bantu speakers originated from Congo forest near Cameroon. According to him, the community migrated in search of land to cultivate and greener pasture and water for their livestock. They now occupy the Mt. Kenya and Aberdares (Nyandarua) region. The highland Bantu speakers include; Agikuyu, Aembu, Mbeere and Chuka. 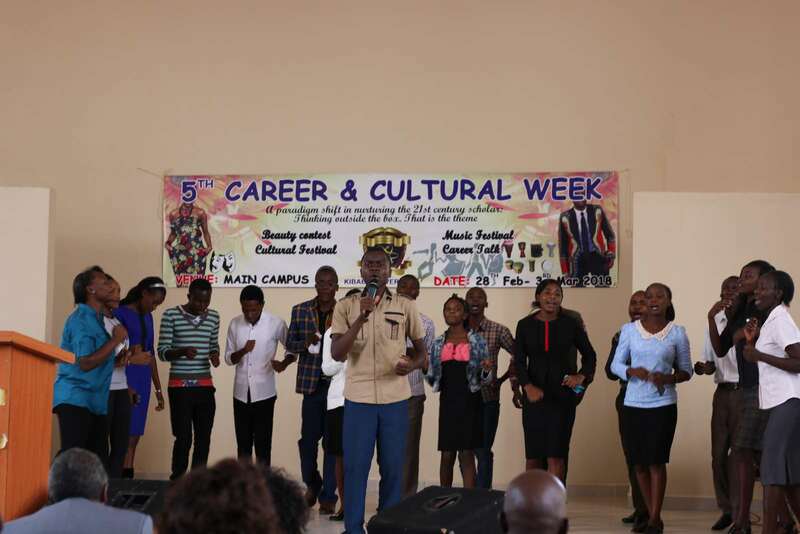 Mr. Ngoroge welcomed the whole Kibabii University to witness as them present a folk song entitled Nguci ni ngucucu, an entertainment song entitled karedi and a youth song entitled Kinada. The community cherishes agriculture hence Mr. Ngoroge promised that food and traditional drinks will be in plenty. “Apart from the songs and dances we are also going to have food and drinks in plenty, food such as Mukimo (combination of Irish potatoes and pumpkin leaves), we will also have nduma (arrow roots) and ngwashe (sweet potatoes).” The community is also prepared to present traditional drinks which include ucoro mugagato (sour porridge) and Muratina (local brew). The spokesperson lauded the institution for having the cultural week as it present an opportunity to everyone to mingle and socialize with other communities therefore appreciating the diversity of our cultures and heritage hence promoting national integration and unity. 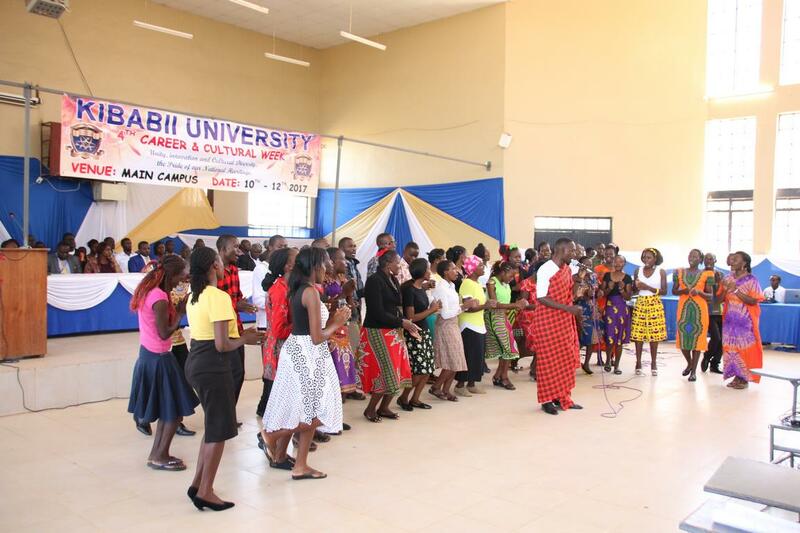 Agikuyu community wishes Kibabii University an entertainment filled cultural week. Culture is what defines all human beings, and as the old Kiswahili adage warns, “Mwacha Mila ni mtumwa,” it is good to find our ‘roots’ once in a while. 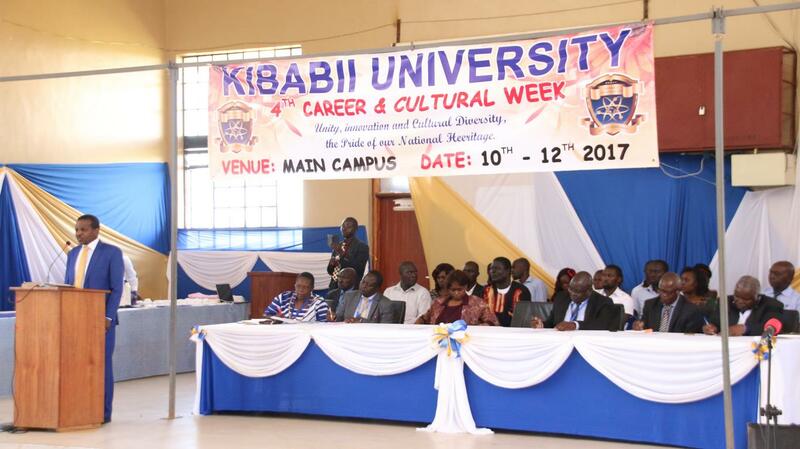 The Kibabii University fraternity realizes the importance of culture and hence it has planned to hold a cultural week as from 10th to 14th May 2017. Taking into consideration that culture is one of the social dynamics that promotes national cohesion, the exchanges and traditional exhibitions during the event will serve as a platform to achieve and promote national unity. 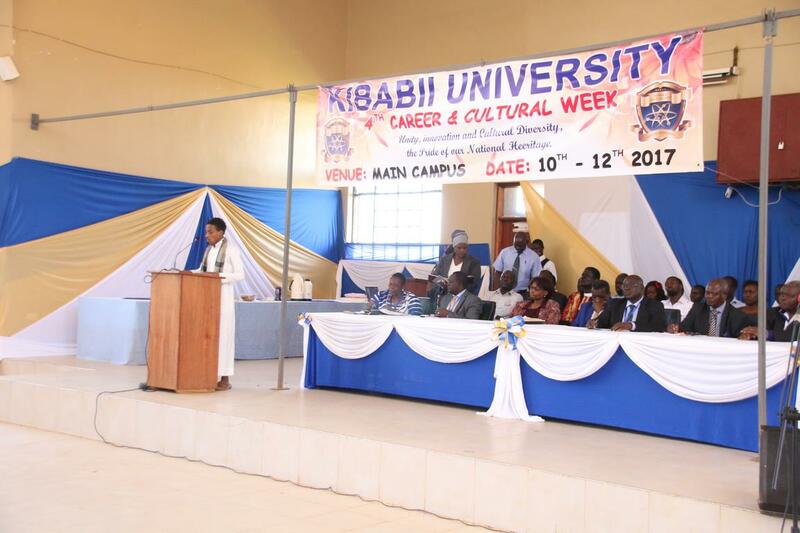 Kibabii University holds the cultural week in the second semester of every academic year during this event, students engage in different activities and presentations which include; traditional displays involving different communities, beauty contest, talent search and sporting activities. Individual students and groups expected to present during the event normally engage in thorough preparations ahead of the D-day. One of the breathtaking part of this event is the cultural aspect where different groups of students from diverse ethnic backgrounds are given an opportunity to present their traditional dances, songs, attires, food, herbs, drinks etc. 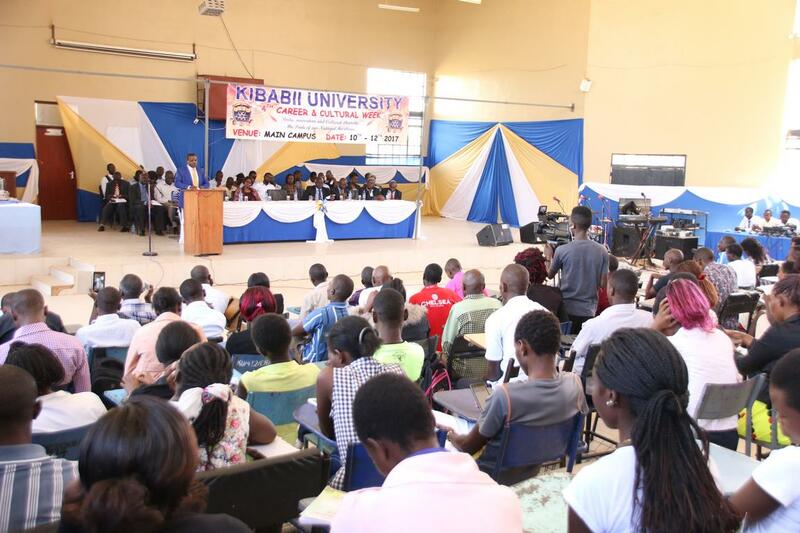 Kibabii University is comprised of nearly all the 42 tribes of Kenya thereby making it a hub of diverse cultures. 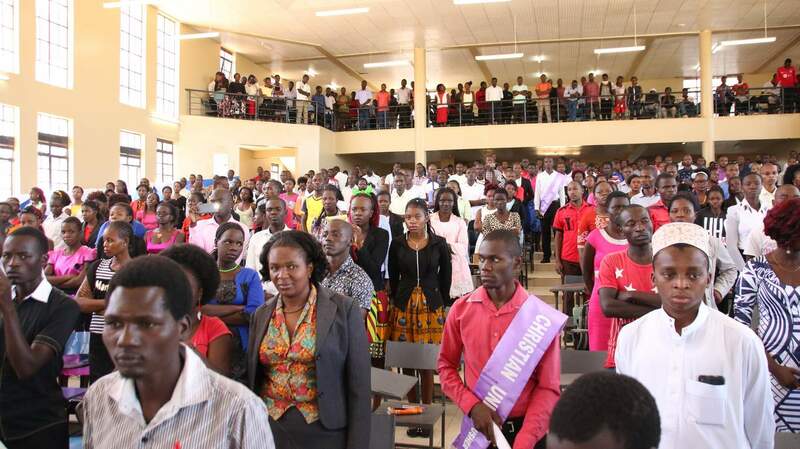 The communities that are expected to present during the event include; The Abagusii, Maasai,Teso, Kalenjin, Meru, Kikuyu,Luo, Turkana,Pokot, Bukusu among others. Our Culture Our Pride. Doing it the Luo Way. Practice makes perfect. This old adage seems to be on the center stage of Kibabii University’s cultural week preparations. 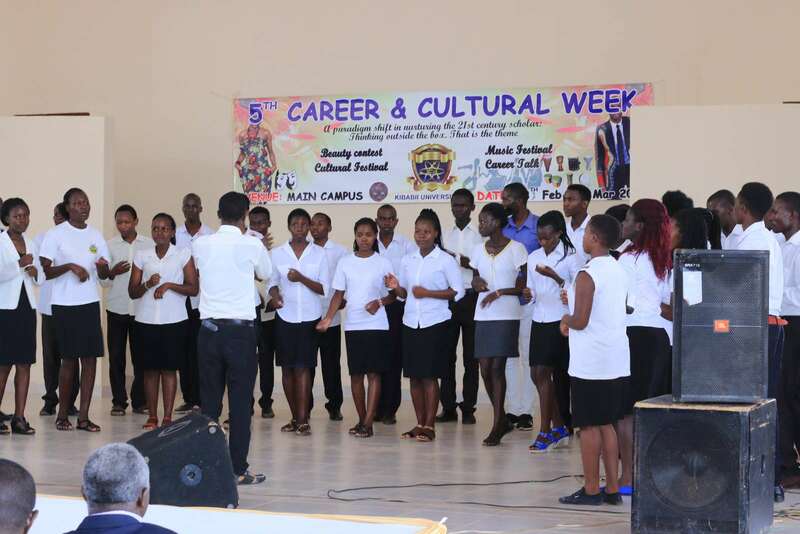 Students from various ethnic communities in the institution are involved in thorough preparations a head of cultural week which is scheduled to be held from 10th to 14th this month. Songs, dances, traditional food and drinks are some of the items expected to be exhibited during the event. 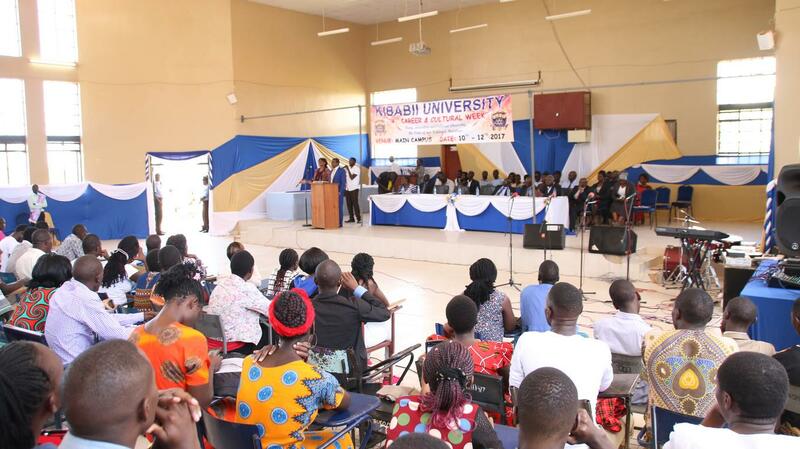 Donn Ouma, a student and a member of the Luo community said that, they (Kibabii University Luo community) are ready to showcase and share the abundance of their culture with the Kibabii University fraternity. “We will present, wend arus (Luo traditional wedding song), dudu (Luo traditional fox song), nago lak (traditional initiation song) and tero buru (traditional burial ceremony song), which is normally performed during and after burial to appease the spirit of the dead.” Explained Mr. Ouma. Also the community is preparing to exhibit their traditional dishes which include; Obambla (dried fish), Aliya (dried fish), osuga, susa, and their traditional liquor (Andiwo). 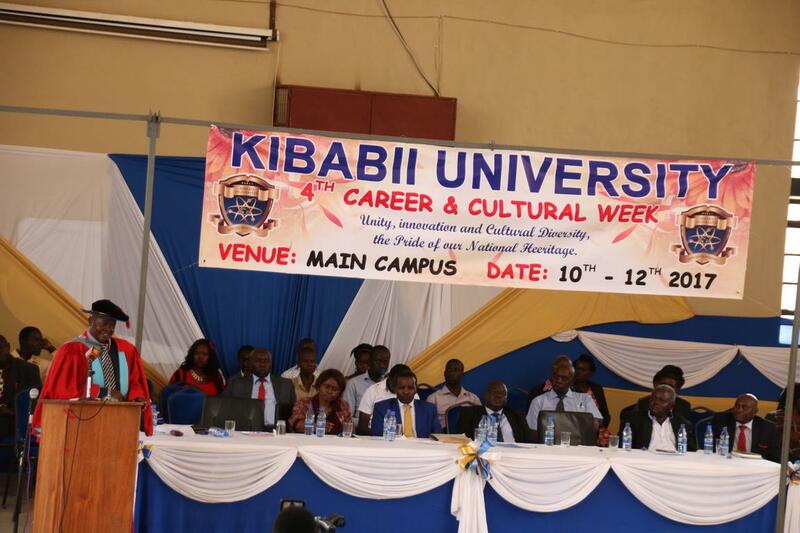 Kibabii university cultural week, is an event that is normally organized by the institution in the second semester of every academic to give the students an opportunity to share their culture and also learn the norms of other communities. The event is also meant to give the students an opportunity to demonstrate their talents through sub-events like; talent-night and the cultural week sporting events. 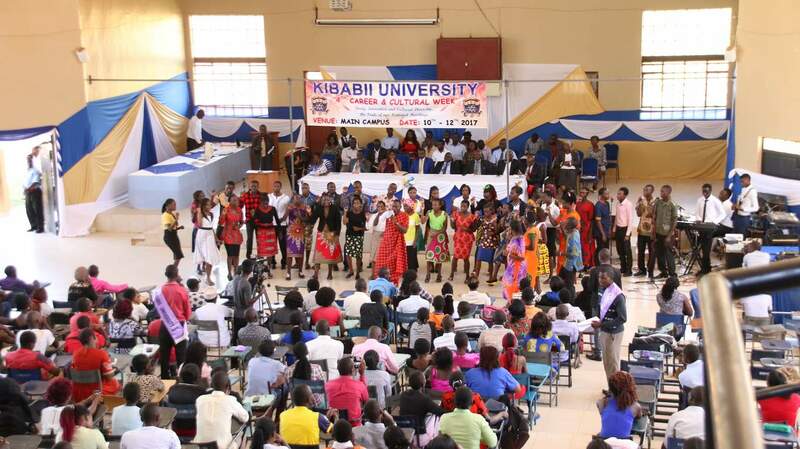 As the Kibabii University cultural week celebrations approaches, students from various ethnic communities within the institution are preparing to show case the depth of their culture during the event. The Bukusu community, which is one of the largest community in the varsity, has promised to give the comrades a treat during the event. 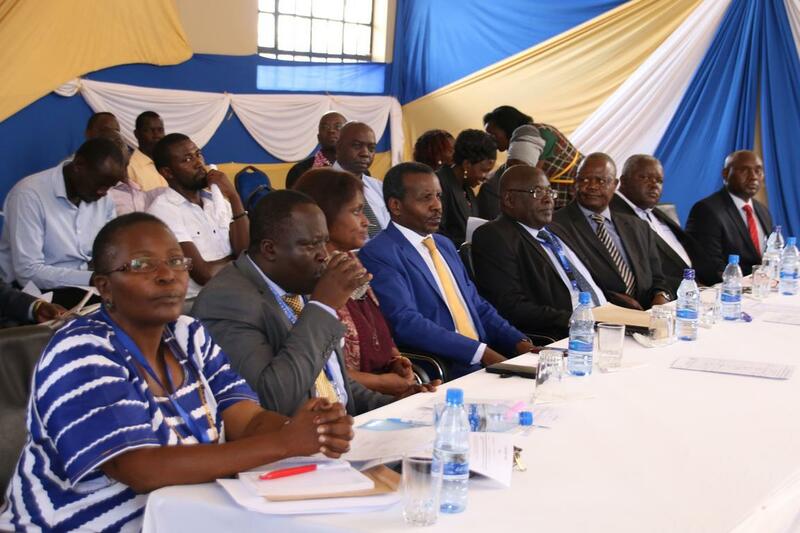 According to Robert Barasa, the community’s spokesperson in the institution, his group is adequately prepared to show the Kibabii University community the richness of Bukusu culture. “We are ready to perform traditional songs and dances purely in Bukusu language and we will be wearing our traditional outfit associated with the songs and dances. Also, we will exhibit our traditional vegetables, which include: chisakha, mrenda and chinderema. Ugali will also be there.” Said an exited Mr. Barasa. As a rare treat, the community is ready to perform two dances which are associated with sacred ceremonies in the community. 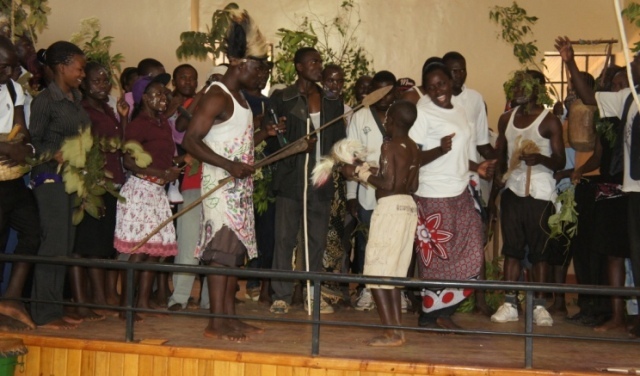 First will be the Kamabeka dance, which according to Mr Barasa, is normally performed at the end of every year where different clans within the community come together to showcase their talents. Secondly will be the Sioyayo song and dance, this according to Mr. Barasa, is a very sacred song which is considered to be the center of the Bukusu culture. “Sioyayo is the center of our Bukusu culture, it was first performed to Mango, the founder of our traditions” said Mr. Barasa. He also insisted that the song/dance is only performed during the circumcision ceremony. The community has also promised to prepare large quantities of their traditional liquor (Busaa). “Busaa will be in plenty, I invite all comrades to come and share our culture during this period” urged Mr. Barasa. 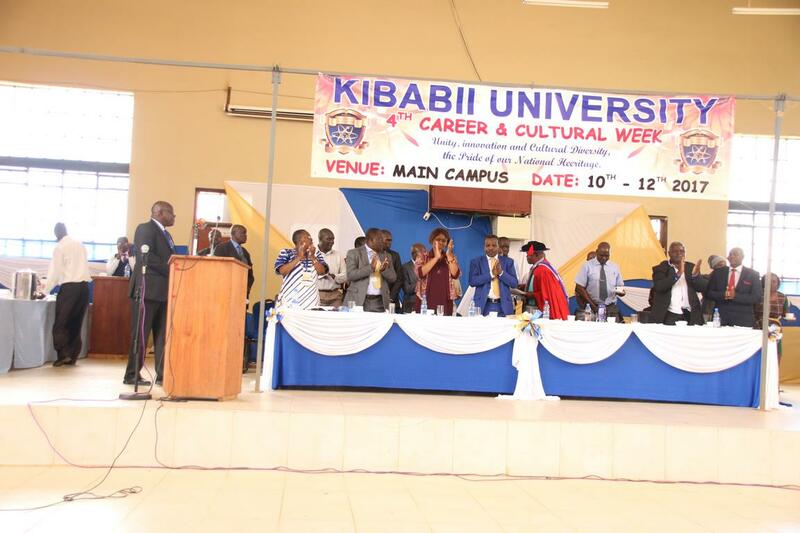 Bukusu community will be one of the communities that will be presenting during the Kibabii University cultural week event that is scheduled to be held from 10th to 14th may this year. 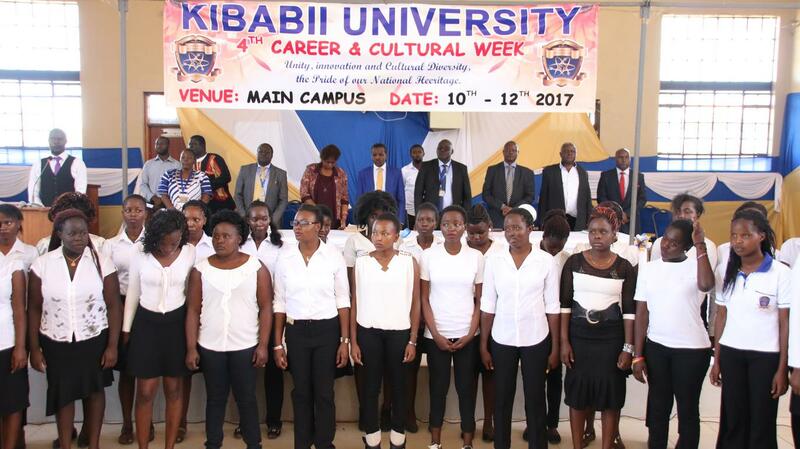 It is a race against time in Kibabii University, as students rush to make adequate preparations a head of cultural week which is scheduled to be held from 10th to 14th this month. 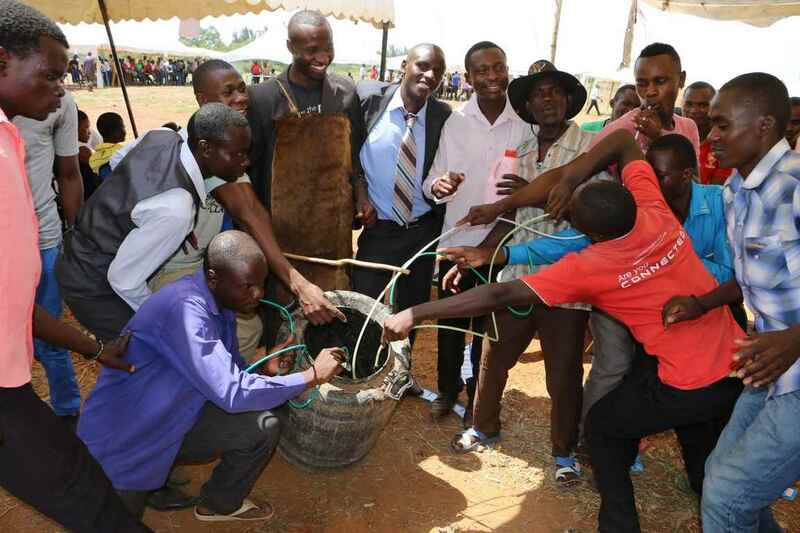 The Kibabii University Kipsigis community are engaging in rigorous preparations ahead of the highly anticipated day. Mr. Collins Koech, the Kipsigis students’ group coordinator, gave a brief history about their origin. “We (Kipsigis) originated from South Sudan and we entered Kenya through Uganda. Currently we occupy the Rift Valley highlands. That is Kericho and Bomet counties.” Explained Mr. Koech. The coordinator promised that the community is going to deliver the best cultural presentations in the history of the varsity. “This time round we will deliver the best ever, we are prepared to perform our traditional songs and dances which include; Tienwogik`ab tumdo (initiation songs), Tienwogik’ab koito (Marriage songs) and many others” said Mr. Koech. Also the Kipsigis are planning to stage their traditional food and drinks. This includes; kimyet`ab beek, sagek`,chelwanda, rongorik and busaa. Like other Kalenjin communities, livestock especially cattle is the center of the Kipsigis culture. Therefore according to Mr. Koech Mursik (sour milk) will be in plenty. Mr. Koech, also urged the students to share, learn and appreciate other communities culture during this period. 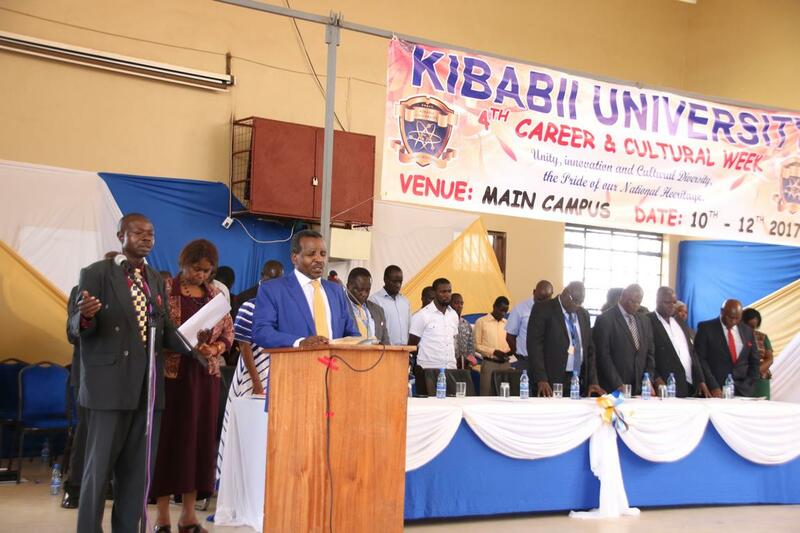 He also invited the Kibabii University fraternity to come and share the Kipsigis culture. In My Father’s Home Days Are Over. “Engo wa papa chinyanga chawa.” This is a bombshell in form of a folk song the Bumula sub county students are preparing to drop during the cultural week event. 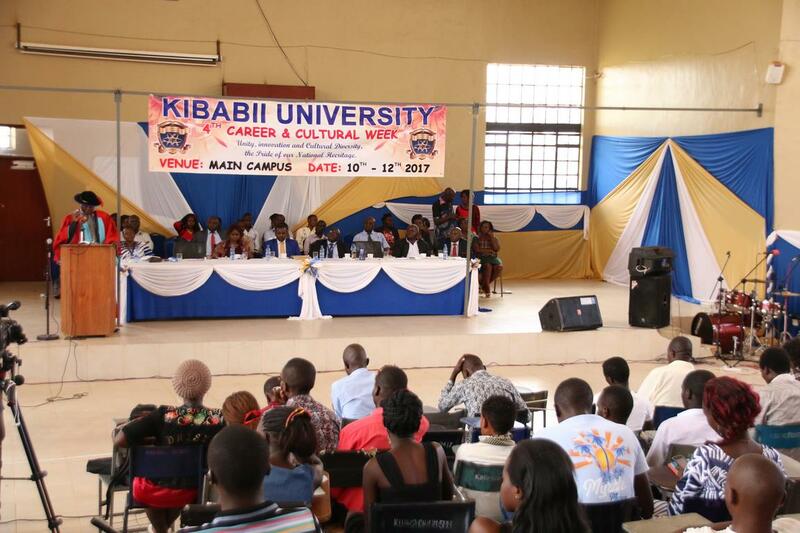 The Kibabii university cultural week which is scheduled to be held from 10th this month will see students from various counties and sub counties present their cultural facets. According to Bumula sub county student’s association spokesperson Mr. Julius Khakina this will give them an opportunity to display the inside of the Bukusu culture. 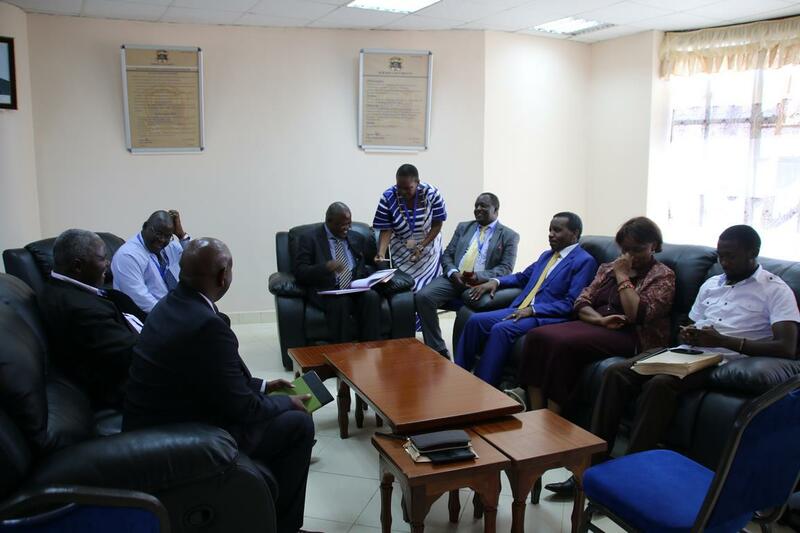 ‘’ However, there are other items that we will present jointly with our counterparts from the larger Bungoma county region in the Bukusu culture’’ added Mr. Khakina. He also gave a brief outline of the items which they intend to present during the event. These include; songs in form of twisty -zilizopendwa, a Bukusu poem entitled luswa (poor role model). He also added that they will be presenting a folk song entitled engo wa papa chinyinga chawa (In my Father’s home days are over). 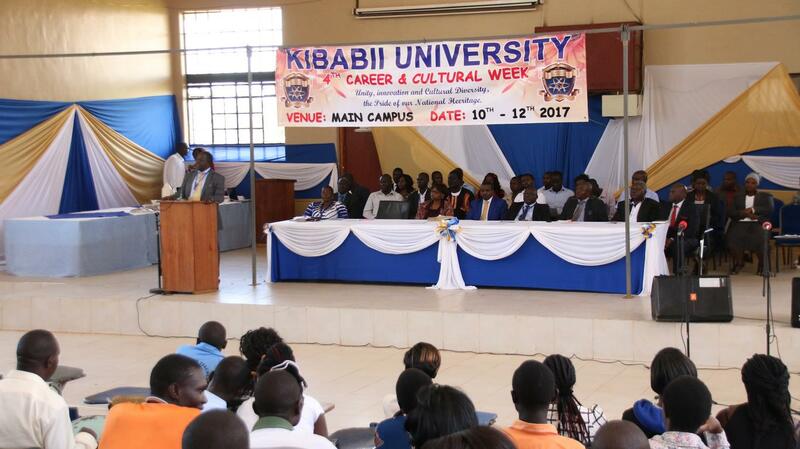 Mr. Julius also emphasized on the importance of the cultural week and said that this is an important event that brings different communities in Kibabii University to share cultures and appreciate our diversity. He welcomes the whole Kibabii fraternity to witness the Bumula sub community present their items.